MIKE PENDLETON is a business strategy consultant and designer by day. He never kicked a soccer ball as a child, but fell in love with the sport later in life. A native of New England, he grew up a Boston Red Sox fan and became at peace with big club discouragement, misery and suffering. He currently enjoys those same qualities as a supporter of the Tampa Bay Rowdies and Liverpool FC. 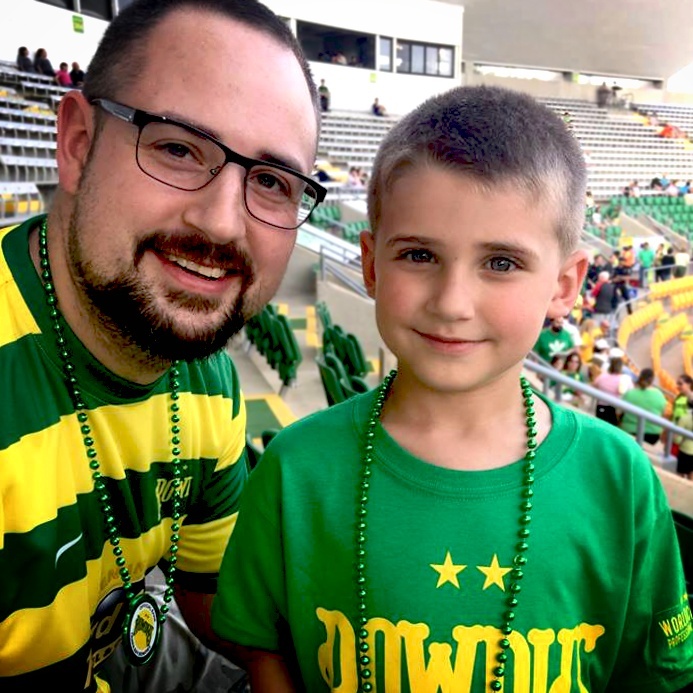 Mike now calls St. Petersburg, FL home where he is a Rowdies season ticket holder and Ralph’s Mob board member. He makes pictures. 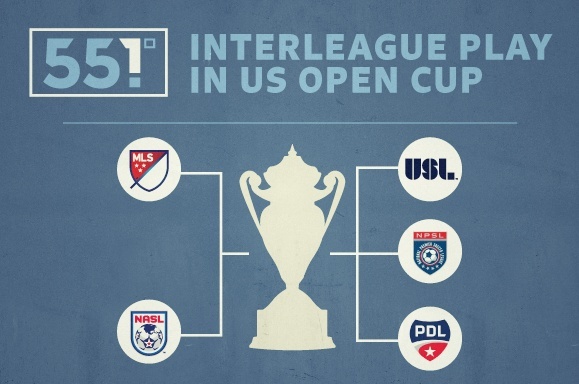 US Open Cup Interleague Play: How do they Fare Head to Head?